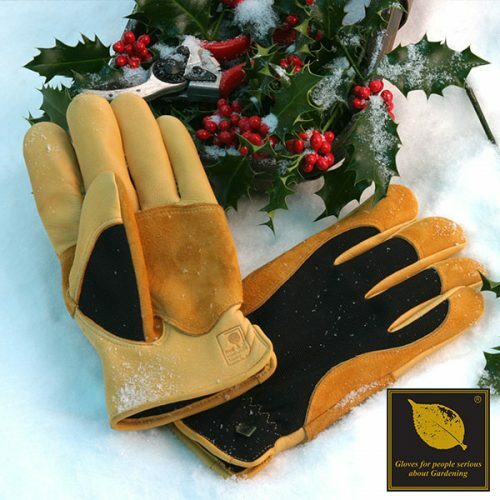 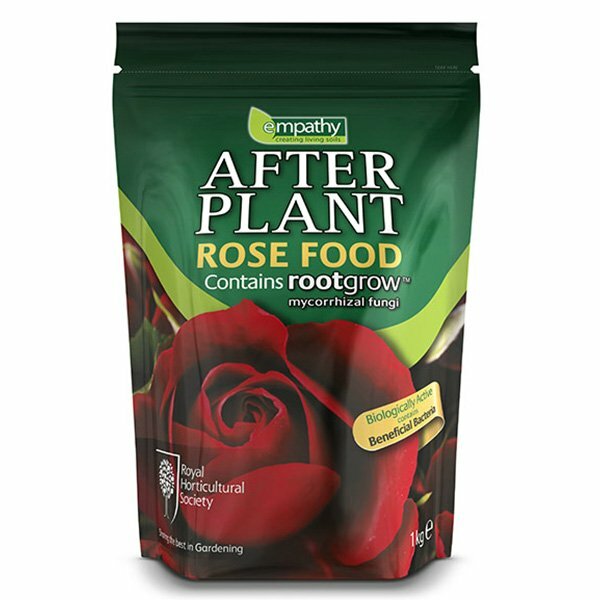 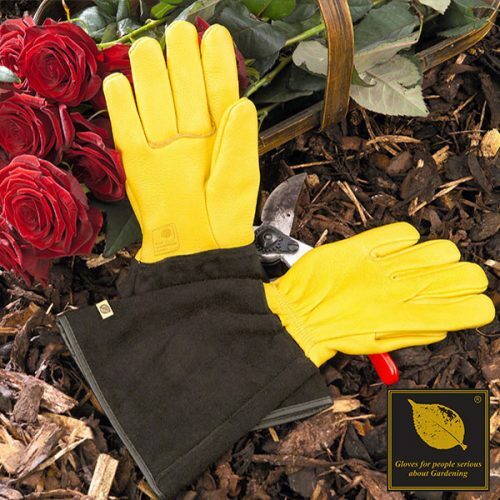 Empathy After Plant Rose Food is specially designed follow on feed that has been endorsed by the Royal Horticultural Society. 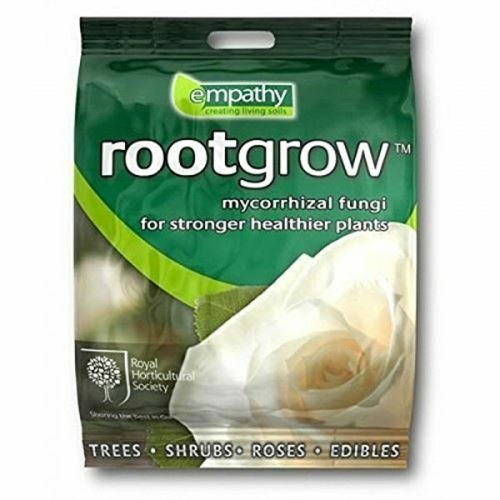 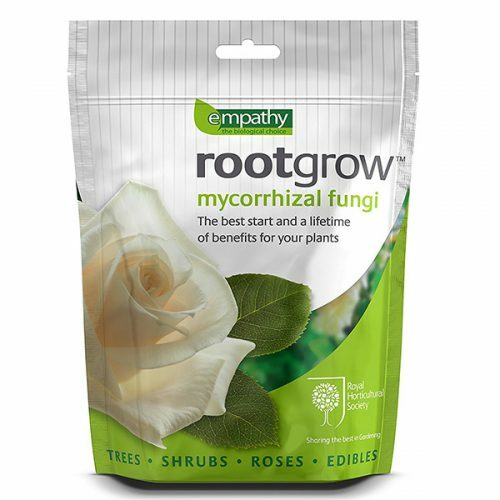 It includes essential nutrients, rootgrow mycorrhizal fungi and beneficial bacteria, which promote strong and healthy roses throughout their life. 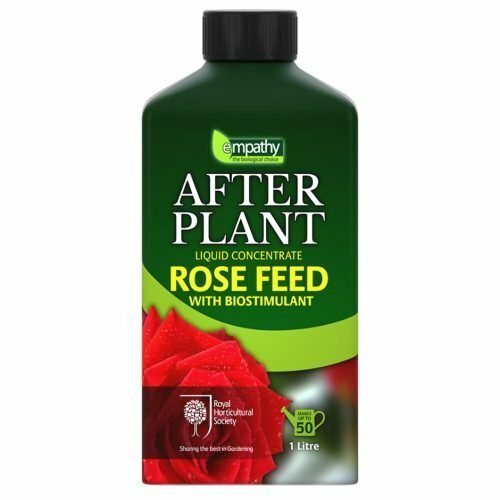 The nitrogen fixing bacteria increases nitrogen flow into the plant, helping create natural plant growth hormones, such as auxins that naturally encourage healthy plant growth.